It’s almost impossible to find someone who doesn’t enjoy watching flames or basking in the warmth of a good fire. A stove is often the perfect blend of charm, comfort and efficiency, providing natural radiant heat that brings that immediate sense of warmth and comfort. Integrated blowers can also be a great assistance in helping to distribute heat beyond its origination. Builder’s Fireplace can help you choose, install and maintain a stove to fit your heating and stylistic needs. We offer a variety of available styling options – from classic cast iron to clean and modern – while still meeting your heating and budgetary needs. 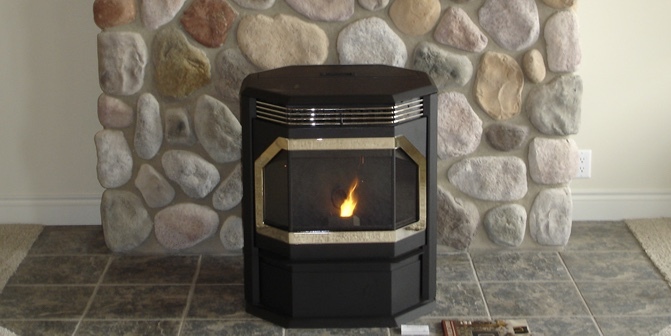 Direct vent gas stoves are sealed systems that provide heat and efficiency. These low-maintenance units are a versatile option. 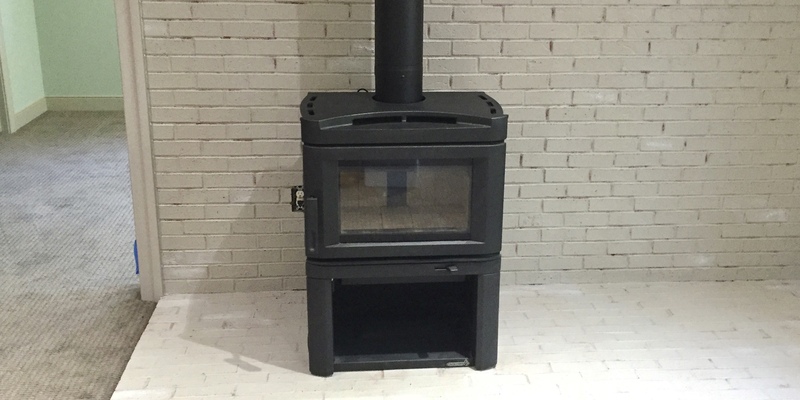 Wood burning stoves come in a variety of shapes and sizes. Regardless of style, wood stoves have come a long way in terms of heat output and efficiency. 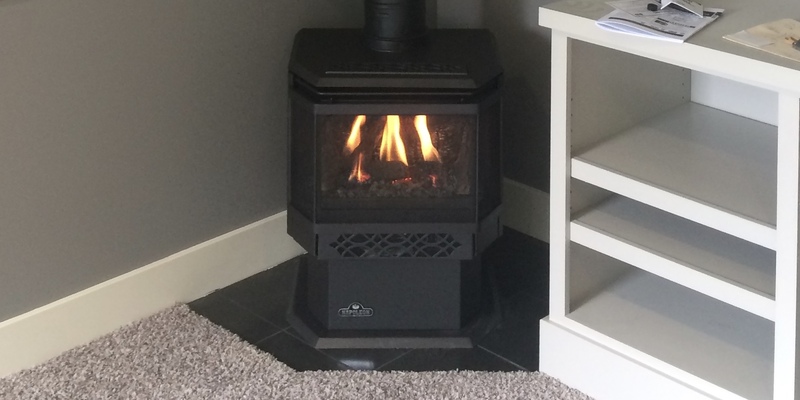 Pellet stoves can be viable alternative heat source. These units are capable of substantial heat output as well as a view of flame.